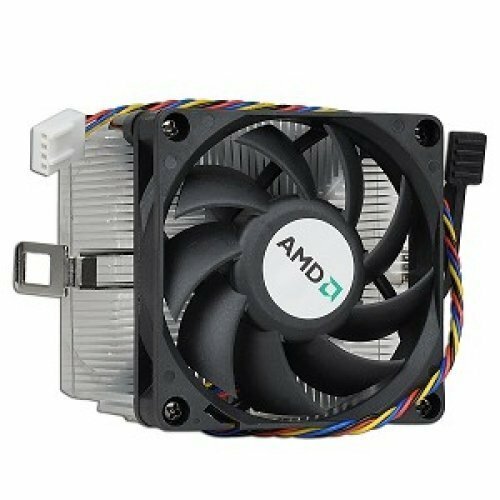 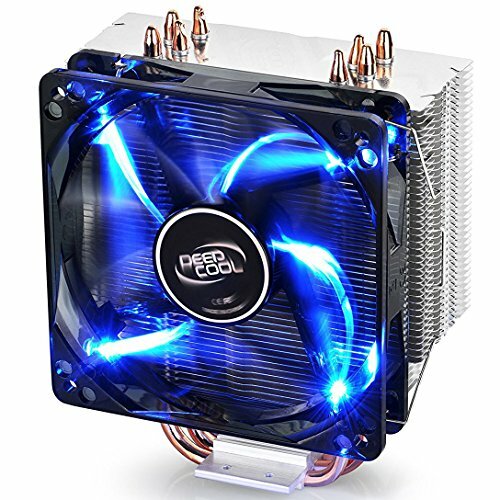 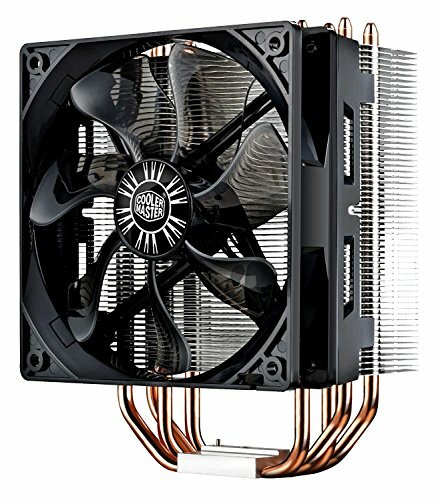 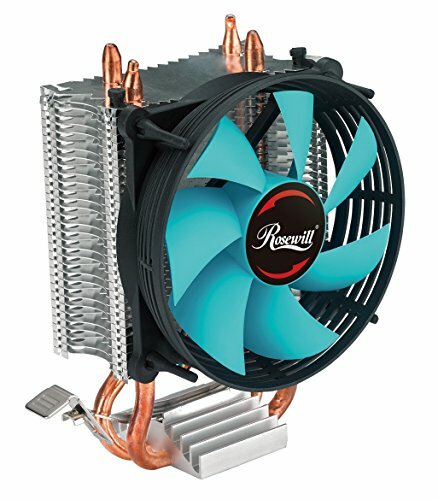 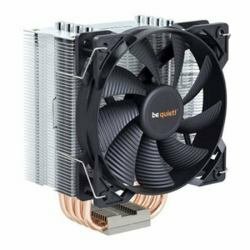 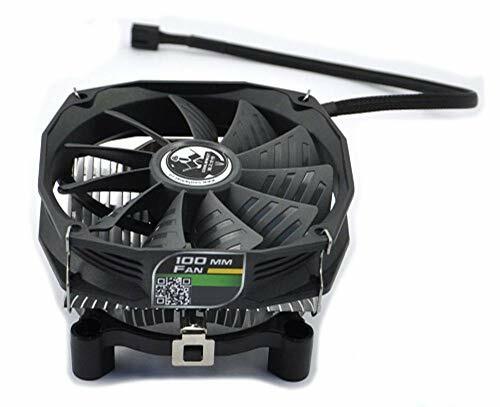 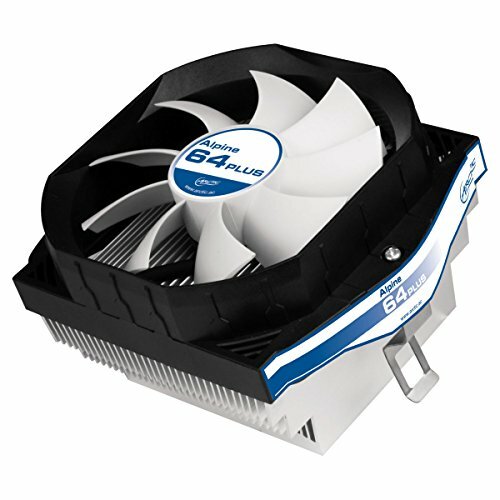 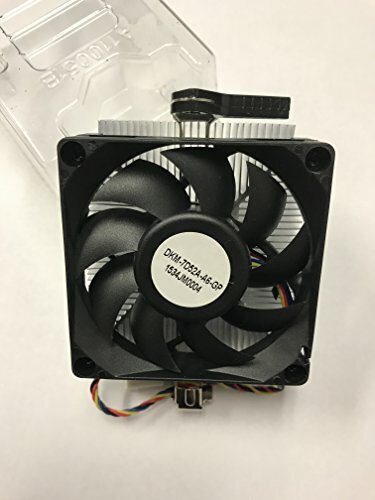 1.Replacement for AM2 AM3 socket computer AMD CPU Fan. 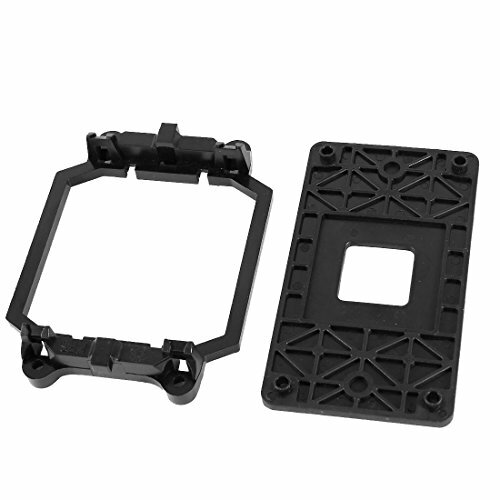 2.Black Plastic AMD CPU fan bracket case to fix CPU and heatsink . 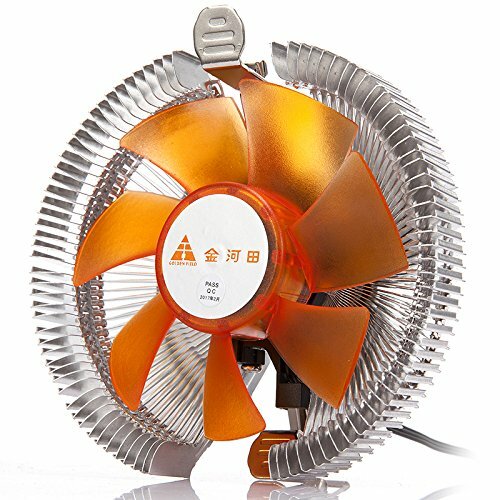 3.Use this CPU fan bracket case cooling better. 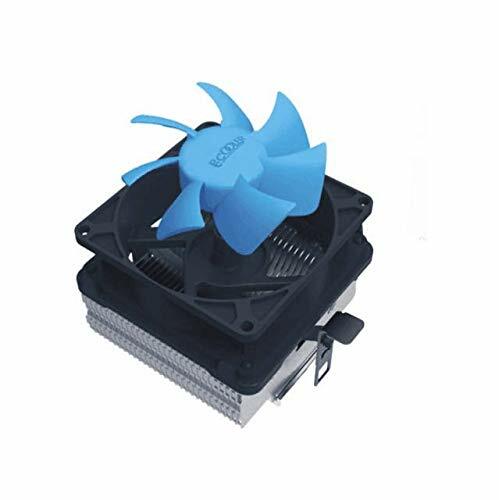 4.Note: Just CPU fan bracket base, CPU fan not included here! 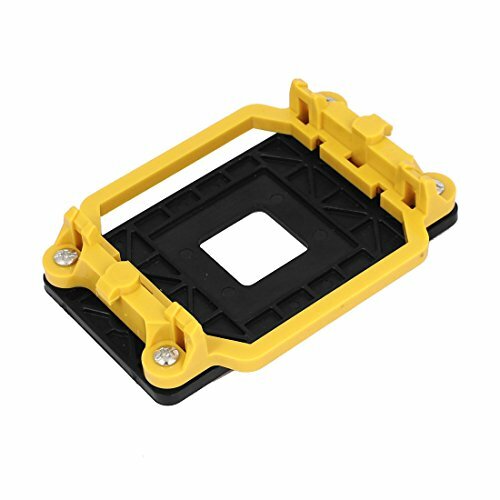 Accessory only. 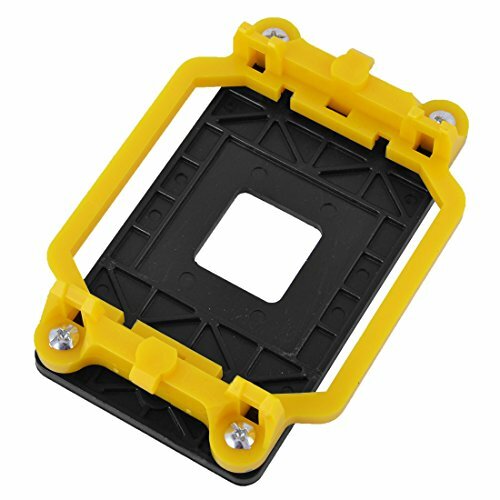 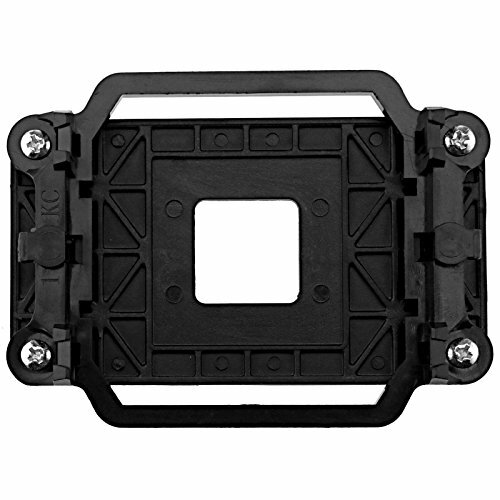 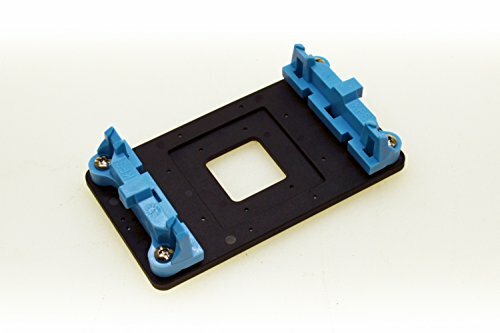 This CPU Fan Retainer Bracket is designed to replace hardware heatsink mounting hardware for your motherboardFit for AMD AM2 940 CPU's MotherboardsThis is non-OEM product.